Sigma’s Art lens line has been a brilliant example of how high-quality optics don’t have to come from the camera manufacturers. 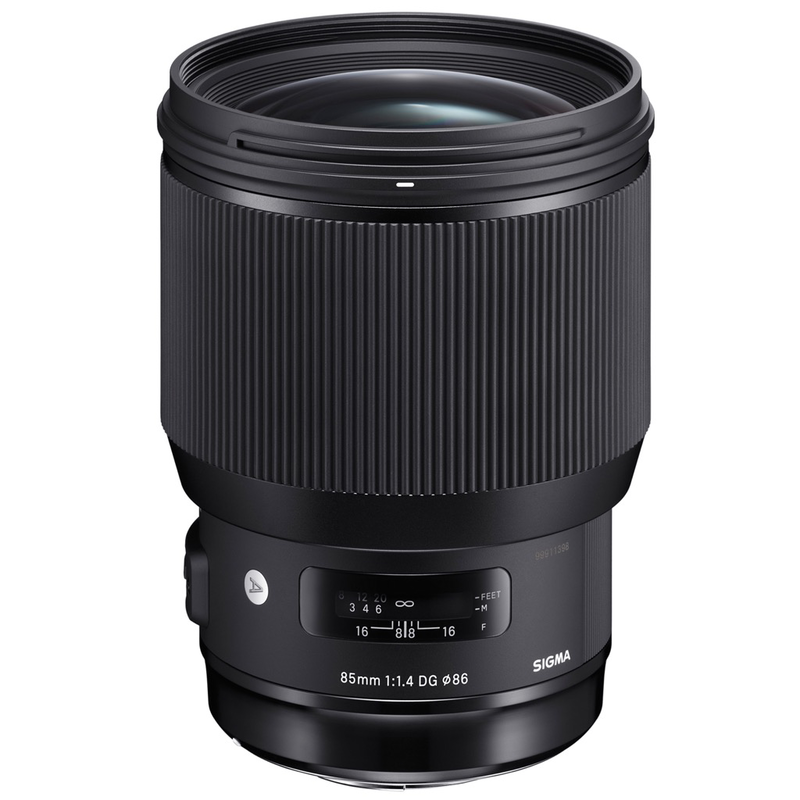 Introduced last fall as part of Sigma’s Global Vision Lens line, the Sigma 85mm F1.4 DG HSM | A earned the highest marks ever for a lens in DxOMark.com’s performance and quality testing. The Sigma 85mm F/1.4 Art shines as a portrait lens, but is suitable for a variety of other photographic applications, including wedding and event photography. The high-speed prime has 14 elements in 12 groups, with two low-dispersion SLD glass elements and one aspherical element. It features Sigma’s new HSM autofocus motor, with a manual focus override in single and continuous AF modes. A 9-blade rounded diaphragm allows photographers to create lovely background bokeh. The lens lists for $1,199.